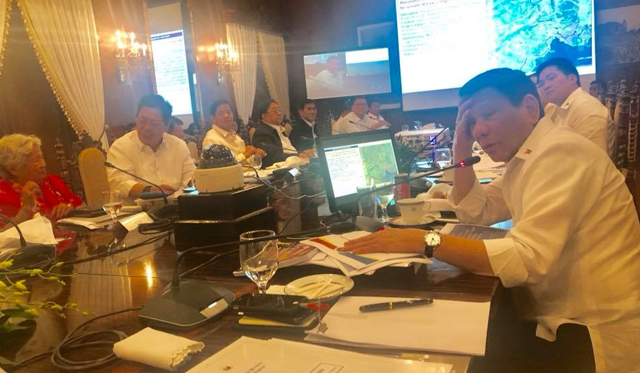 During the cabinet meeting of President Rodrigo Duterte last night, Sec. 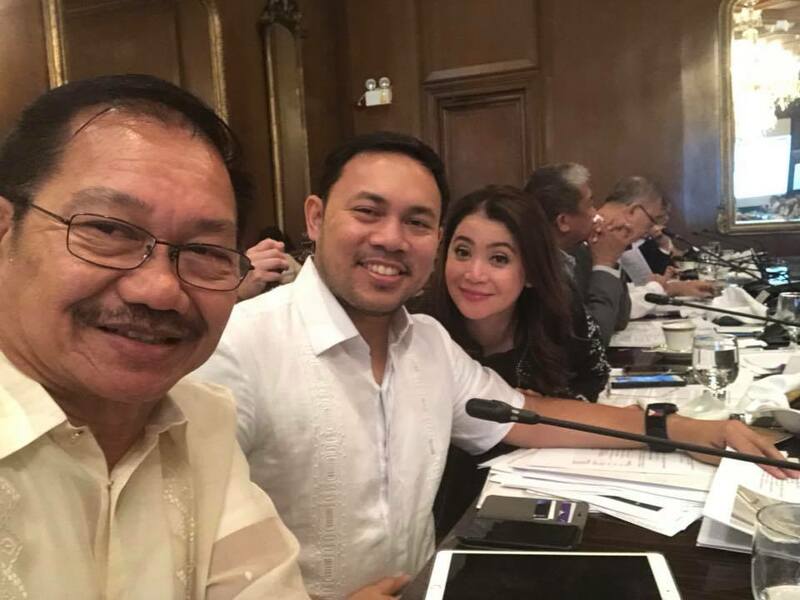 Manny Piñol posted a photo of cabinet members as they listen to governments planning. Piñol also mentioned in his post that the president immediately task newly-appointed Cabinet Secretary Karlo Nograles to work on early passage of the legislation that would allow government to use the Coco Levy Fund for the benefit of Coconut Industry stakeholders. Recently published article, entitled "An open letter to President Duterte from a farmer's son" tells the story of farmers selling their harvested products in a low price and when the time comes greedy businessmen sold their products they double and even triple the price of the goods poor farmers have worked hard for. The netizen who tried to extend his open letter on social media had probably finally reached Department of Agriculture Secretary Manny Piñol because he brought up to President Duterte the sentiments of farmers on how they work hard but only earn a little. According to Sec. 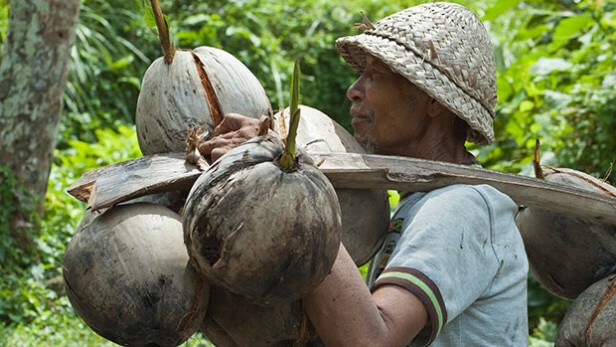 Manny, if the coco levy fund can be use by poor farmers, a lot of jobs can be provided to them. Not only by planting but nursing of baby plants as well. The Coco Levy Fund Scam was a controversy in the 1970s and 80's in the Philippines involving the former President Ferdinand Marcos and his cronies. It is alleged that Marcos, Danding Cojuangco, Juan Ponce Enrile, and others conspired to tax coconut farmers, promising them the development of the coconut industry and a share of the investments, but on the contrary were used for personal profit particularly in the purchase of United Coconut Planters Bank (UCPB) and majority stake in San Miguel Corporation (SMC), to name a few. President Rody Duterte tonight tasked newly-appointed Cabinet Secretary Karlo Nograles to work on the early passage of the legislation that would allow government to use the Coco Levy Fund for the benefit of Coconut Industry stakeholders. 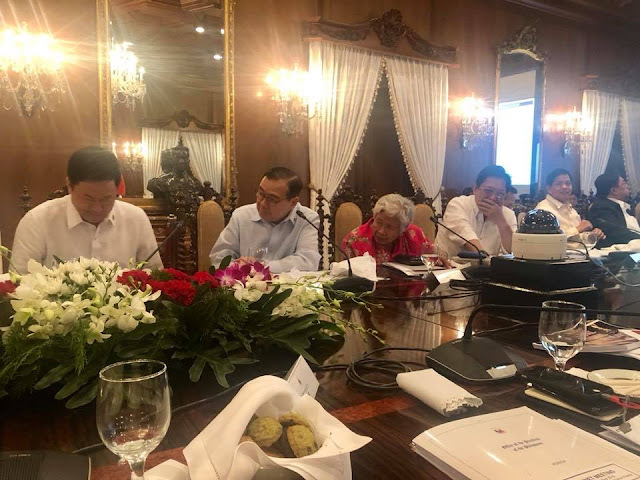 The President issued the directive after I took up the issue of very low prices of copra and the hardships suffered by the country’s 4-million coconut farmers during the Cabinet Meeting today. I told the President that one of the immediate interventions which could be implemented would be a national replanting program which would purchase farmers’ seed nuts at P40 each (not P25 as earlier posted). The program could also result in jobs for coconut farm workers who could be involved in the nursery preparation and planting. I also informed the President that the Department of Agriculture (DA) has initiated the crafting of a Coconut Industry Road Map which would identify other high-value products from coconut which could be developed using the Coco Levy. The President issued a directive for the Philippine Coconut Authority (PCA) to immediately implement an intensified national replanting program. On Thursday, I will convene the PCA Board to implement the directives issued by the President. (Photos taken during tonight’s Cabinet Meeting.)"